©Copyright 2019 Tomohiro Ito, 山形大学工学部学術情報基盤センター all rights reserved. 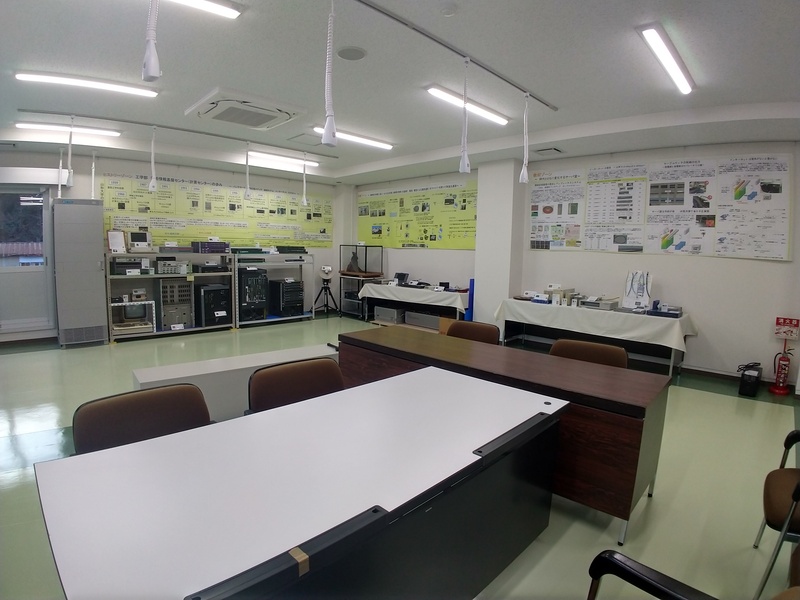 ©Copyright 2019 Tomohiro Ito, Networking and Computing Service Center all rights reserved. (1) 伊藤智博、神保雄次. 情報処理概論：レポート　通信機器のスケッチとその用途の調査 . /amenity/Syllabus/@Lecture.asp?nLectureID=4928. (参照2019-04-18).